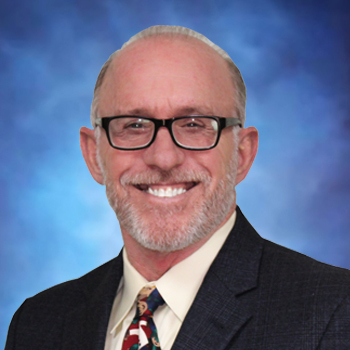 Mike Mills is the President of West Coast Operations in Arizona. Mike has been in the machining industry for almost 40 years and is widely recognized as a trusted leader when it comes to buying and selling machine tools. Mike joined the Resell CNC team because he wanted to be part of a company that had the same visions he had: a company where everyone works together to solve our customers’ needs and grows together as individuals and a community.